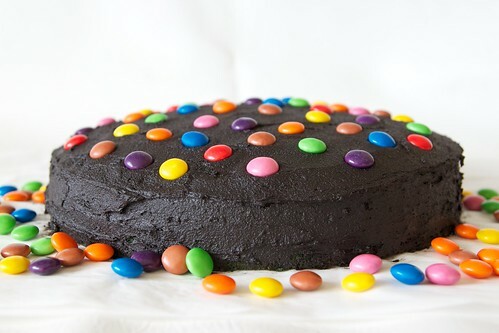 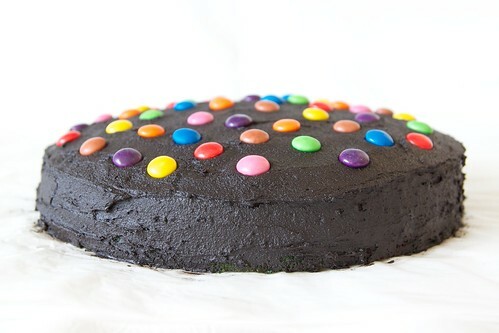 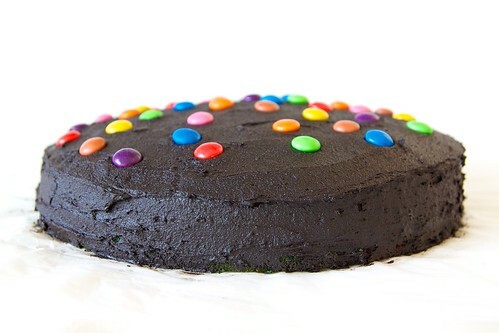 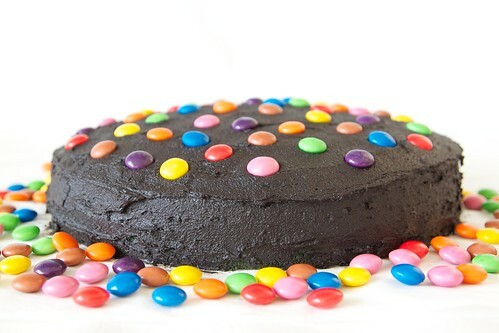 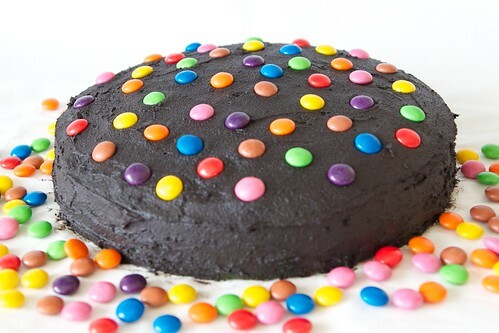 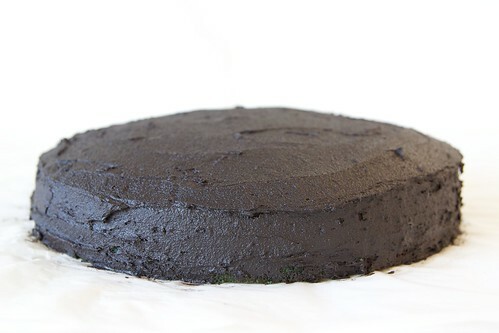 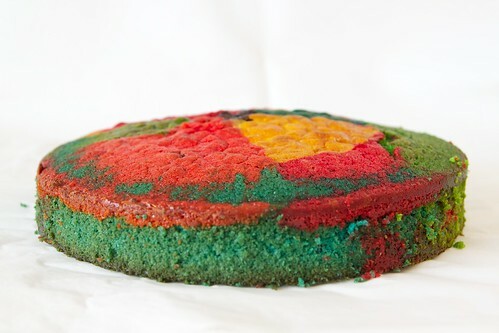 This week I decided to try something I've wanted to do for quite a while: make a rainbow cake! 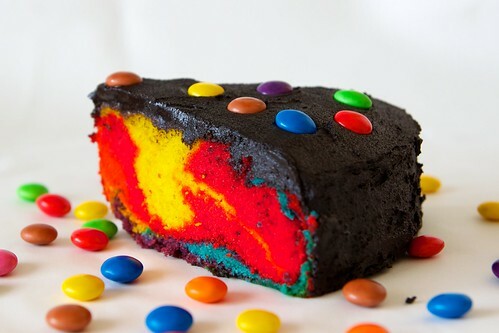 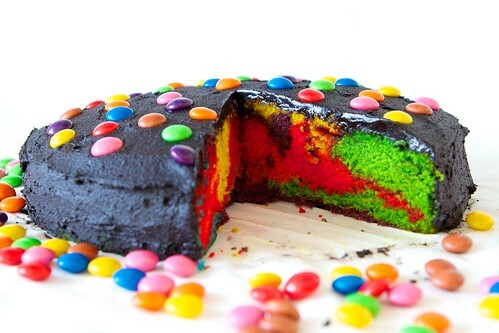 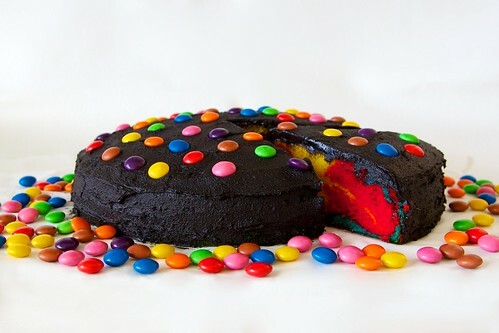 Rainbow Cake, originally uploaded by rattyree. 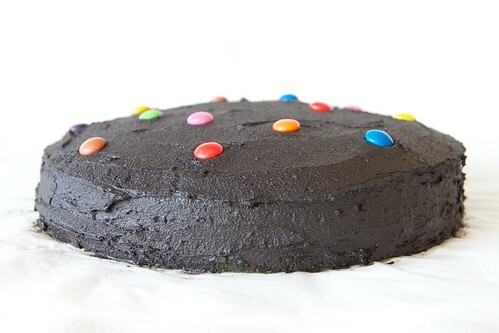 Despite looking so very wrong, I can confirm it is quite tasty.